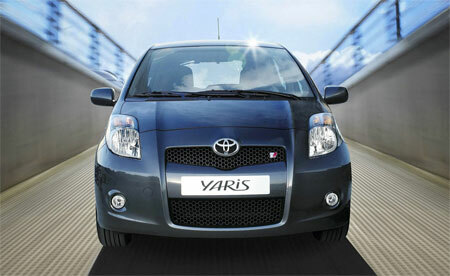 Toyota has revaled the new flagship Toyota Yaris model called the Toyota Yaris TS at the 2006 Paris Motor Show. 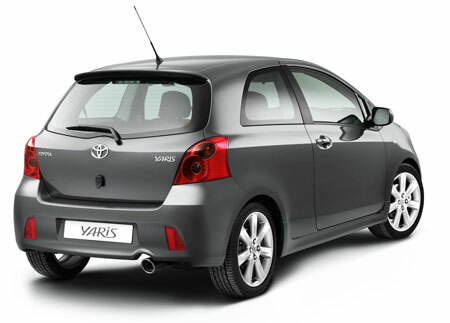 The new Toyota Yaris TS is powered by Toyota’s new flagship Dual VVT-i 1.8 litre engine which makes 130bhp at 6,000rpm and max torque of 173Nm at 4,400rpm, compared to the Yaris 1.5 litre‘s 109hp at 6,000rpm and 142Nm of torque at 4,200rpm. 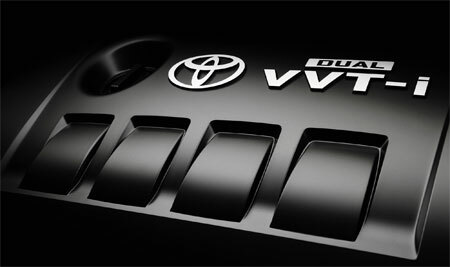 With the new Dual VVT-i engine, Valve timing is adjusted on both intake and exhaust valves. 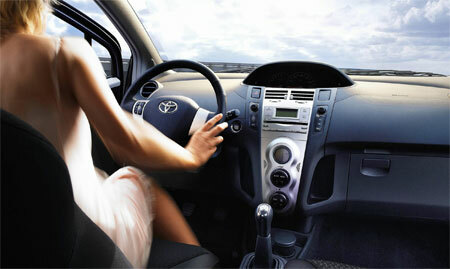 This engine is mated to a 5-speed manual gearbox. 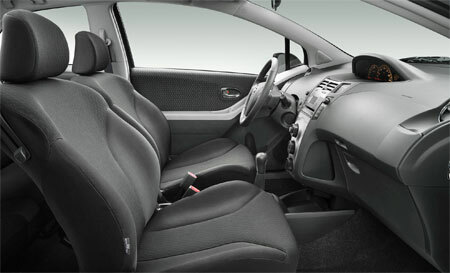 The little hatch goes from 0-100km/h in 9.3 seconds. 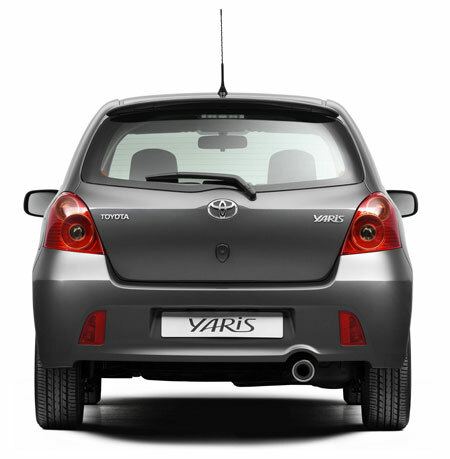 Other enhancements to the Toyota Yaris TS over the base model include suspension improvements – the front suspension has been reinforced, gains a thicker anti-roll bar and a linking rod has been introduced between the rear suspension members. 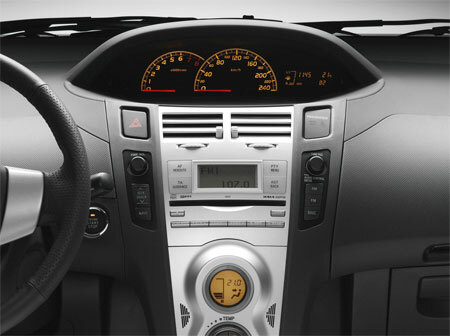 The ride is also lowered by 8mm. 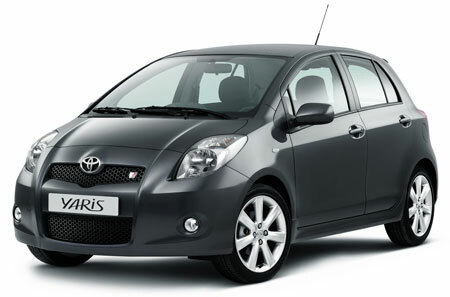 Other than ride height, further external differences include a new black mesh grille with a TS badge, darkened headlamps, a deeper bumper with integrated foglights, a new rear bumper with integrated exhaust tailpipes and fog lights, as well as new LED rear lamp clusters. 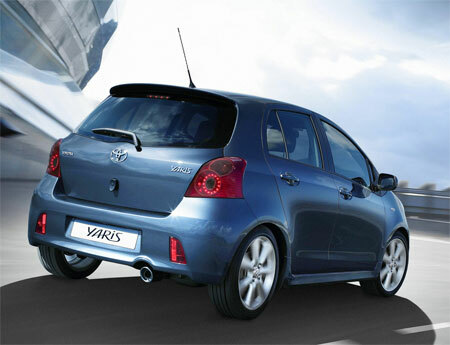 Look from the side and you will see nice 17 inch alloy wheels that fill up the wheel arches as well as deep side skirts. 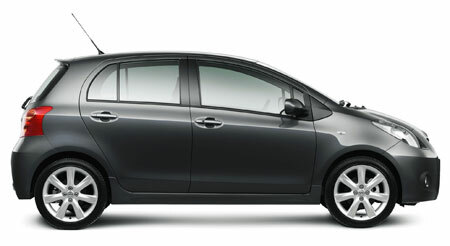 There is also a roof spoiler for the rear. 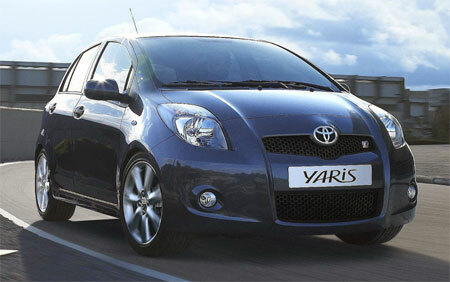 Both three-door and five-door versions of the Toyota Yaris TS will be on sale from February 2007. More photos after the jump.